Valid offer for countries of the European Union. Remote control for gate and garage door openers Brand NOVOFERM model Novotron 502 MAX4, with frequency of 433.92 MHz. The remote provides with 2 buttons of color gray and the codification of this remote control to be realize by receiver recording. 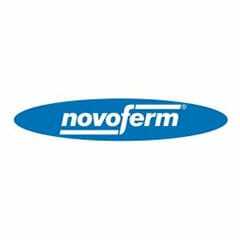 All our remote controls NOVOFERM Novotron 502 MAX4 for garage doors include batteries and manual of instructions to program. Enter your order number and participate in the raffle to get your order for FREE. 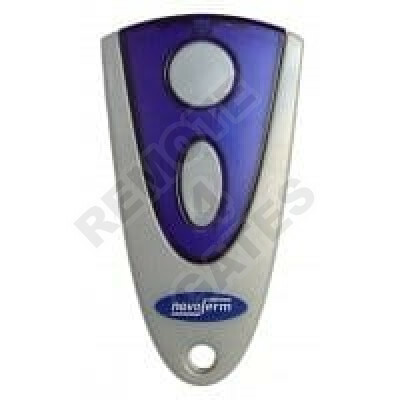 Find NOVOFERM Novotron 502 MAX4 in Remote4Gates at the best price and always with the best offer. 24h delivery.